Discover the Marc Jacobs Daisy Love Eau de Toilette; a radiant, addictive fragrance that combines fresh and floral accords to create a luxurious olfactory experience. 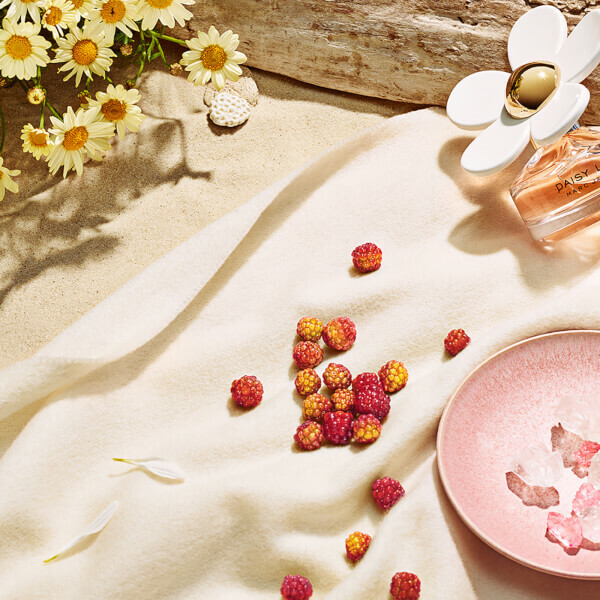 Created by master perfumer, Alberto Morillas, the EDT opens with sweet Cloudberries and delicate Daisy Petals, before settling on a warm base of Cashmere Musks and clean Driftwood for a gourmand twist. 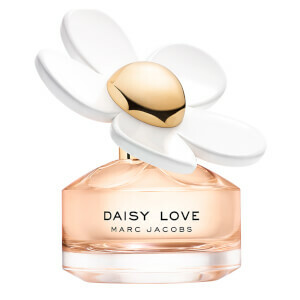 Housed in an elegant bottle with the signature oversized daisy cap. 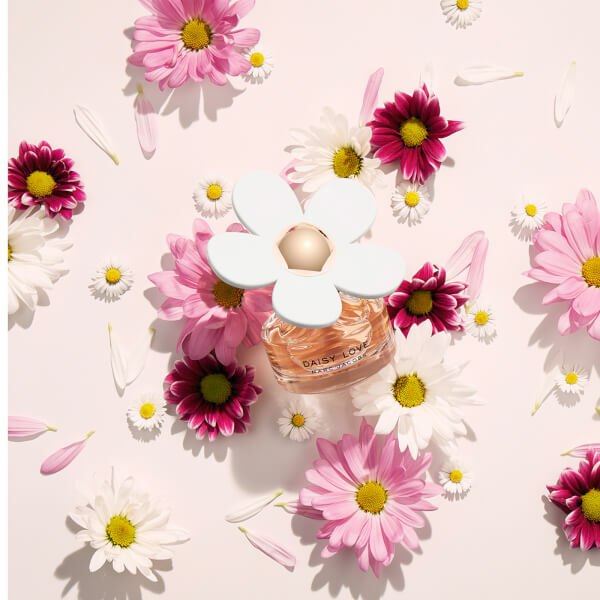 Heart Notes: Daisy Tree Petals. Base Notes: Cashmere Musks, Driftwood. Spray around your neck and on your pulse points.